Gender equality is an ideal we must strive for. More and more women are building rewarding careers in forest products each year, across every aspect of the sector, from harvest planning and engineering to quality control and beyond. Resolute is proud to join Canfor, Tolko and West Fraser in celebrating Canada’s first Gender Equality Week, running from September 23-29, 2018. We will be featuring interviews with three dynamic and inspiring women at each company who will talk about their roles as well as their impressions of working in our industry. Check back over the coming weeks to read their stories. While we recognize that true gender equality is still far from being a universal reality, Resolute is committed to creating a diverse workforce. After all, when we make progress towards gender equality, everyone benefits! 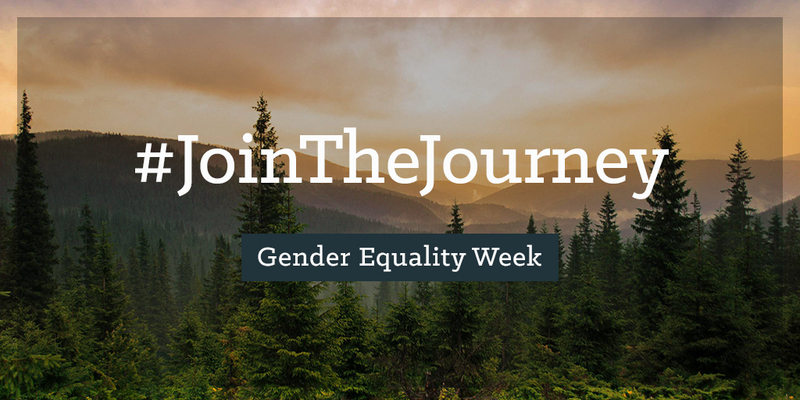 To learn more about Canada’s Gender Equality Week, click or search #EveryoneBenefits.